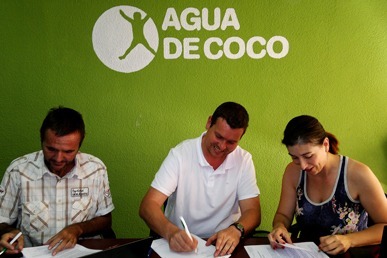 The partners are our basis, which allow us to perform a stable work, with autonomy and independence. Thanks to this regular income, we can plan strategies and medium-to long-term projects, making long-lasting and responsible operations. Furthermore, it allow us to work with independence from political and economical policies, helping where its necessary, without feeling the pressure of the authorities. 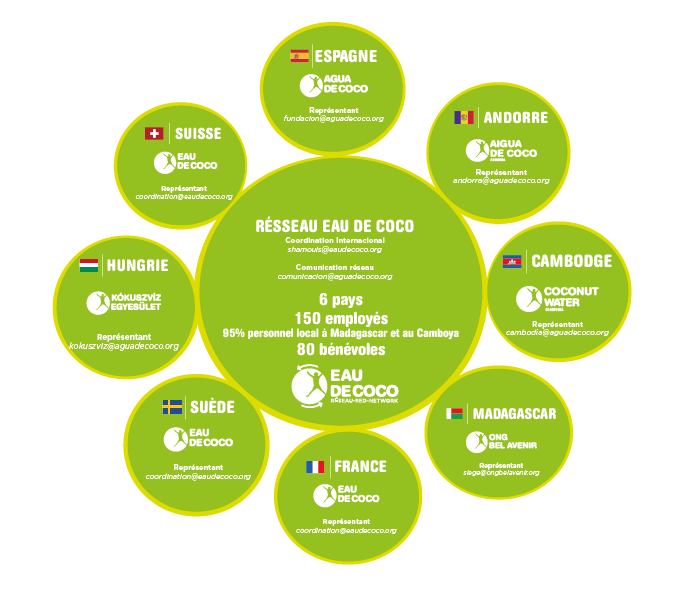 Organisation chart of Coconut Water Foundation in the world.